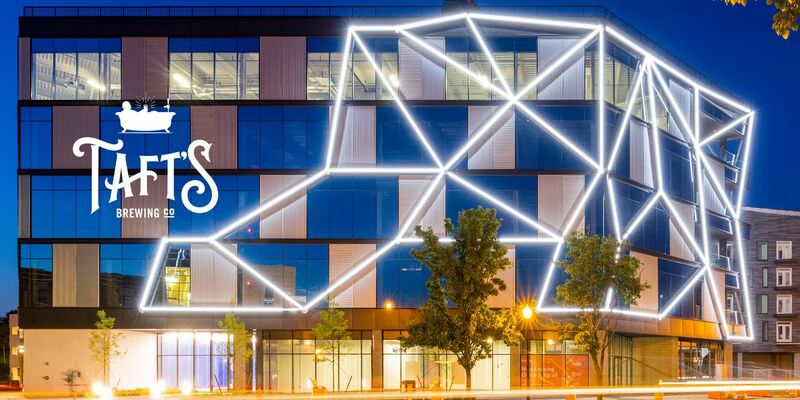 CINCINNATI, OH (FOX19) -If your passion is community development, organizational performance, leadership or employee satisfaction, consider advancing your career with a master of public administration (MPA) or a master’s in industrial organizational psychology. The master of public administration degree focuses on the public or non-profit sectors. Individuals who earn an MPA often work for local government agencies or non-profit groups. It’s also a good fit for those who work in education or health care. 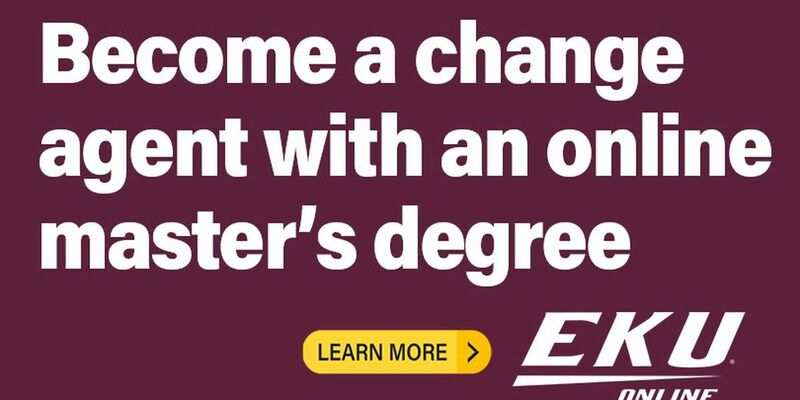 At Eastern Kentucky University Online, MPA students can align their degree to the area that most interests them, such as community development, emergency management or occupational safety. Common course topics in the MPA program include public policy, administrative law, economics, finance, and personnel management. MPA graduates find employment in policy analysis, city government, non-profit management and economic development. Popular in both the private and public sectors, a master’s degree in industrial organizational psychology appeals to those who want to motivate employees and build dynamic working environments. I/O psychologists devote their attention to human resources and workplace practices. Courses of study include performance management, training/development, leading teams and navigating organizational change. A degree in industrial-organizational psychology develops skillsets such as managing conflict and cultivating diversity in the workplace. Those who study industrial organizational psychology find job opportunities in data analysis, human resources, performance evaluation and organizational development. If you’re considering a career in the corporate world or public service, Eastern Kentucky University offers a respected MPA and master’s degree in industrial-organization psychology 100% online. 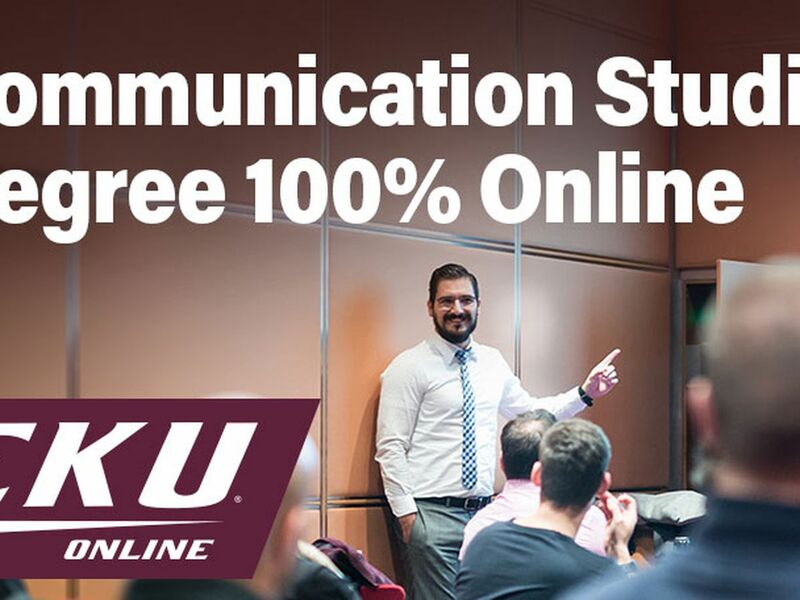 Ranked among the best by U.S. News & World Report’s Best Online Education Program Rankings, you can be confident in the world-class education you’ll receive from EKU Online. To learn more about which area of study is right for you, reach out to one of our online advisors. Or, tell us the program you are interested in and we’ll be happy to help you take the first step in your journey! Find an advisor or get more information here.